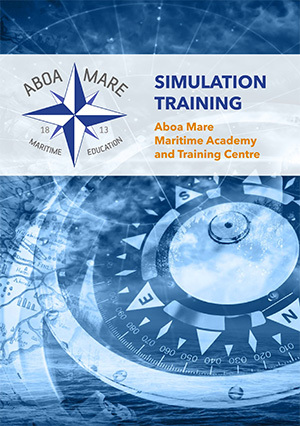 Aboa Mare is STCW audited by the Finnish Education Evaluation Centre to provide STCW-education and STCW-training. 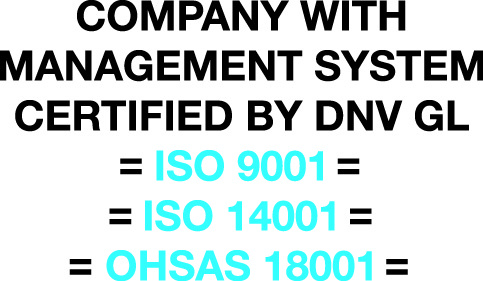 Finnish Maritime Authorities have also accredited us for Pilotage training and examinations. In addition, Aboa Mare is accredited by IALA for VTS training and by Nautical Institute for training in Dynamic Positioning (DP). 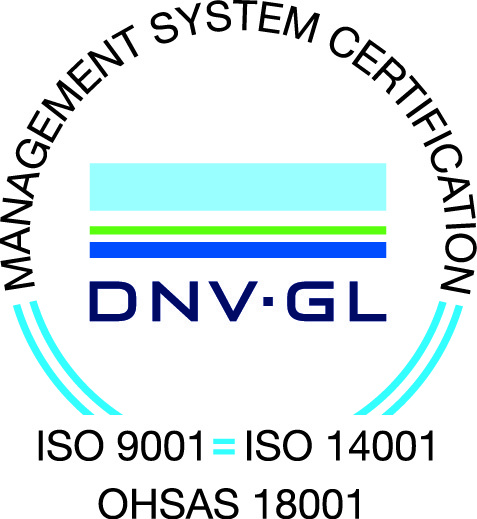 Parts of our education are audited by DNV-GL ISO 9001, ISO 14001 and ISO 18001 standards, which includes guarantees for Quality, Environment and Working Environment.